Possible new version of the Argent Tournaments from Wrath. Maybe a lucky charm for a new raid ? 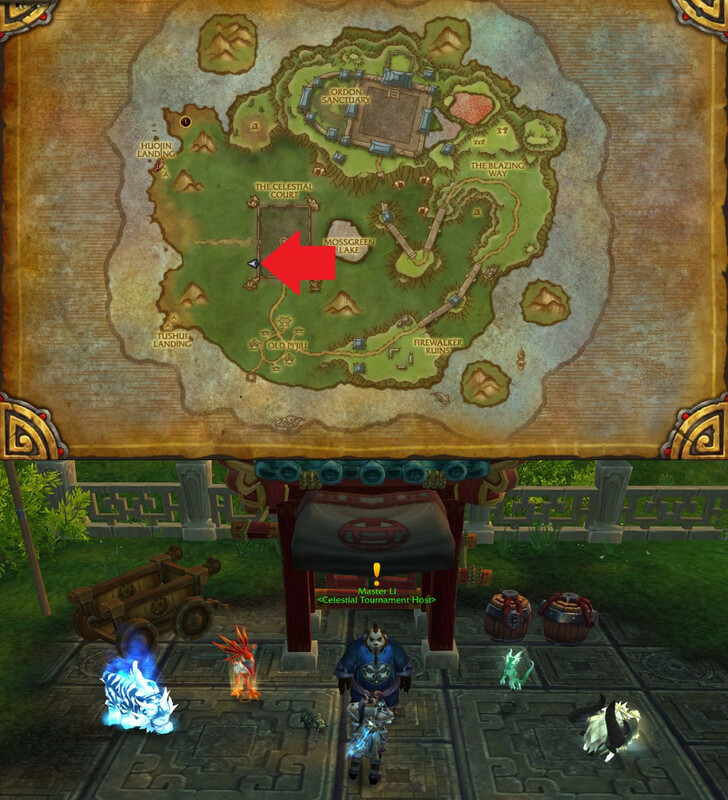 This is for the pet battle tournament that takes place in The Timeless Isle : The Celestial Tournament. I think it is some type of victory token or something. I'd like to know who, in his right mind, would spend such a valuable coin on a measly pet bandage. Rewards aren't that attractive now that we have the pets. Atleast the coins can be mailed to an alt. If you still have some of these coins lying around, the best investment is 애완동물 간식. This is due to the same items being available for 반짝이는 애완동물 부적 at your Garrison. Comparing prices, each 천신의 주화 is equal to 5x반짝이는 애완동물 부적 for all items except 애완동물 간식, that costs twice as much. "천신의 시합에서 승리한 용사에게 주어지는 주화입니다. 영원의 섬에 있는 사부 리와 대화하면 이 주화로 물품을 구입할 수 있습니다."